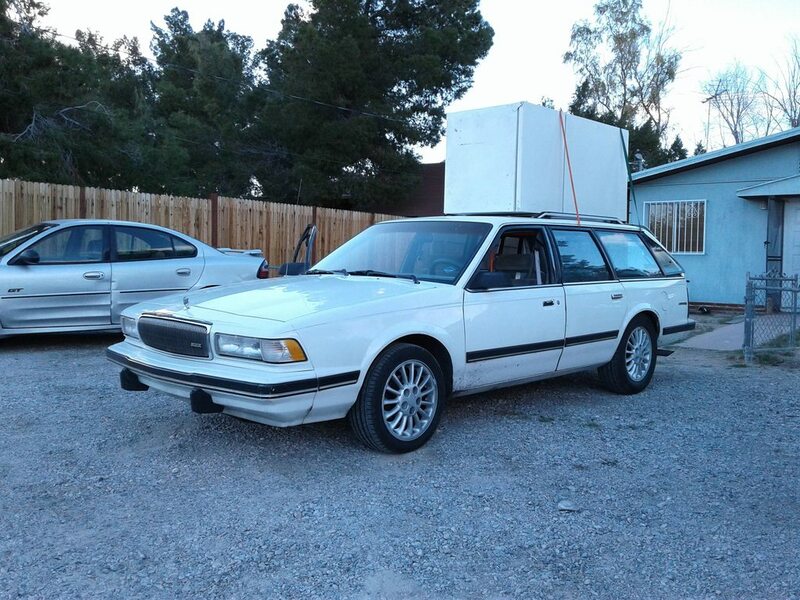 Daniel Richards purchased this 1996 Buick Century Special wagon four years ago and affectionately calls it “George.” In that short time the car has been through a lot and thanks to Daniel’s talent and his friends at A-Body.net it will continue to do so for many years. 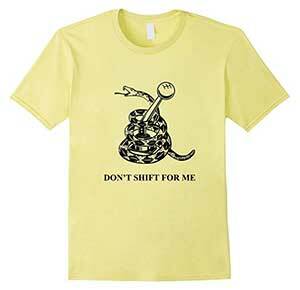 A few days after purchasing the car the thermostat broke which resulted in a blown radiator hose and blown head gasket. Daniel spent the next five months rebuilding the top end. Then the rear brakes required rebuilding and the transmission no longer shifted out of park properly so it was swapped out. 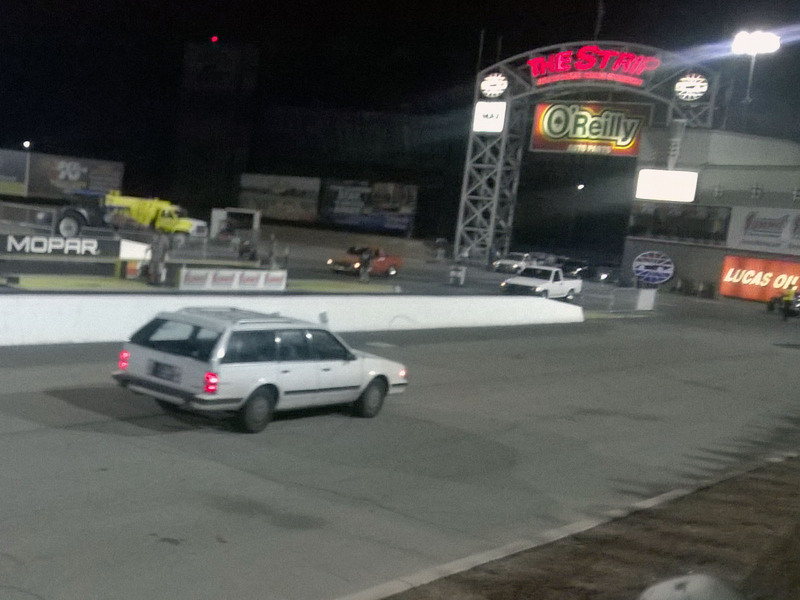 For fun Daniel took the wagon to the drag strip. The factory 3.1 L V6 sent the car down the quarter-mile in 18.34 sec at 75 mph. Several months later the car was going on a trip so the wheels and tires were upgraded and an external transmission cooler was added. During the trip the car averaged 20 mpg on the highway hauling a small Uhaul trailer and 28 mpg without the trailer. Disaster struck when the engine was starved of oil going around a turn and resulted in a spun bearing. 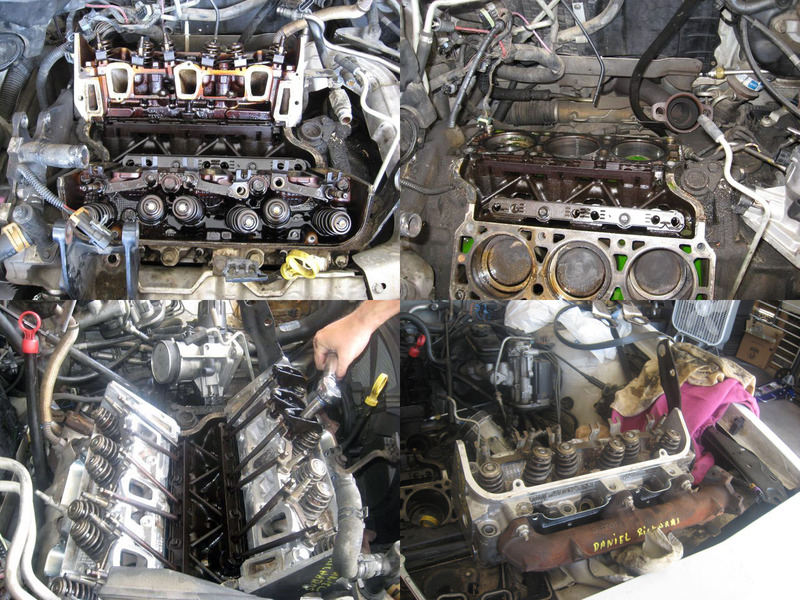 Daniel decided it would be more cost effective to upgrade to another engine than find a replacement engine. He chose a 3.5 L LX9 V6 from a 2005 Chevy Malibu since it was much closer to the factory 3.1 L V6 compared to the LZ-series V6. Daniel purchased a Milzy Motorsports 3500 swap kit and 1997 PCM Conversion and received a lot of help from the company’s owner Mike. 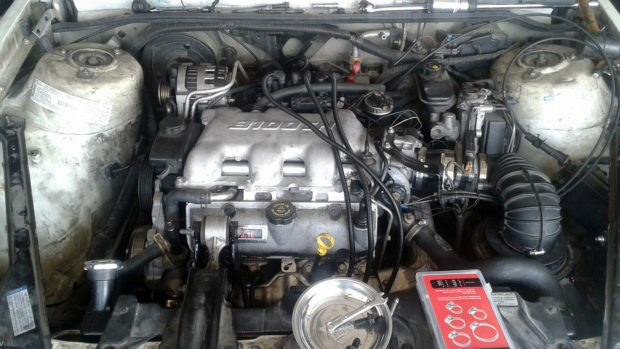 The LX9’s upper intake was replaced with a LG8 3100 upper intake because it provided HVAC, MAP sensor, and vacuum modulator connections. This meant he did not use the throttle body adapter, coil pack adapters, and MAP adapter pigtail that came in the swap kit. 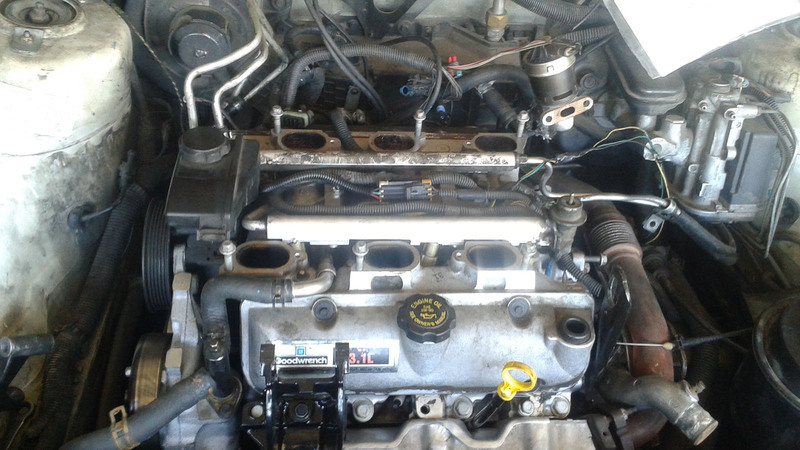 Other changes included using a LG8 front valve cover, factory Buick exhaust headers, modified LA1 throttle body, and factory 3.1 L fuel rail with 36 lb L67 injectors. The LX9 V6 uses a returnless fuel system and its easier to adapt the 3.1 L V6’s fuel rail than convert the wagon’s fuel system to returnless. 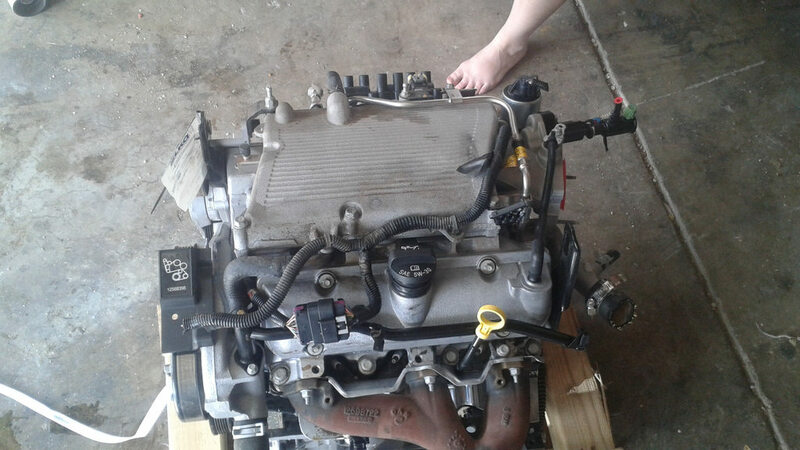 Daniel kept the factory 4T60-E four-speed automatic transmission from the previous engine and installed it using a LX9 flywheel and GM42CW torque converter. Once the engine was in it only required a few engine codes be tracked down and fixed before it ran perfectly. Another benefit of using the LX9 V6 was it only required two wiring modifications; a new throttle position sensor connector and lengthened coolant temperature sensor wires. 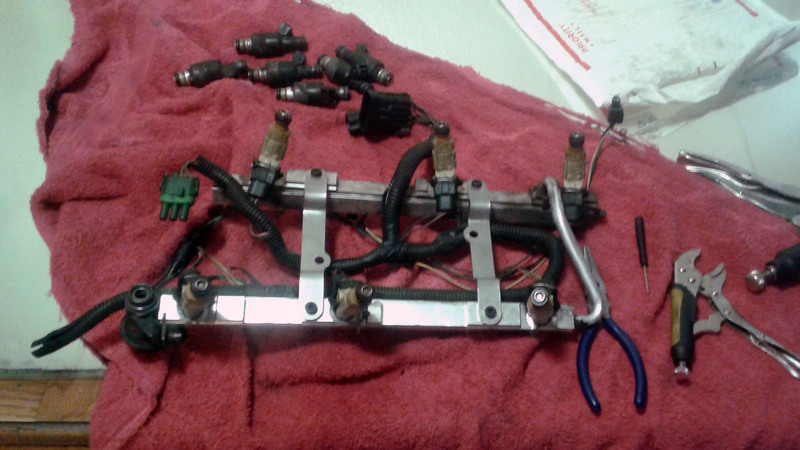 Throttle cables issues were solved by using a set from a Chevy Lumina. The wagon was never built to be a speed demon but it was fun to take it back to the drag strip where it went 17.01 sec at 79.78 mph. Daniel has a done a great job of documenting the project. He covers a lot of products used and the problems he ran into. 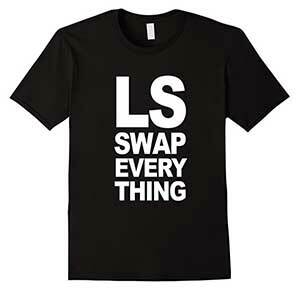 If you are interested in doing a similar swap you can learn a lot from reading the build thread. My 15 minutes of internet fame! That seems like a lot of money, time and effort for…17 seconds? 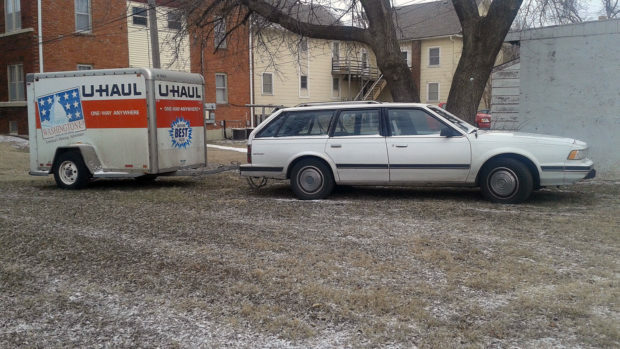 That seems like a lot of money, time and effort for…a 1996 Buick Century? A sleeper is a car that looks slow but has been modified and is now actually fast. So this is that anti sleeper? A slow car that has been modified and is, still slow. I admit I just don’t get this one. I mean I see what you’ve done but can only ask WHY? 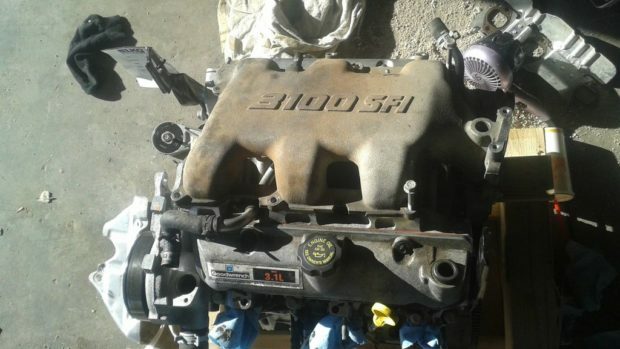 This website can give the impression that everyone does engine swaps for power. However they are also done to keep a vehicle in service. In this case he was able to keep the workhorse wagon in service with an engine that is almost a decade newer. I agree with swaptastic. 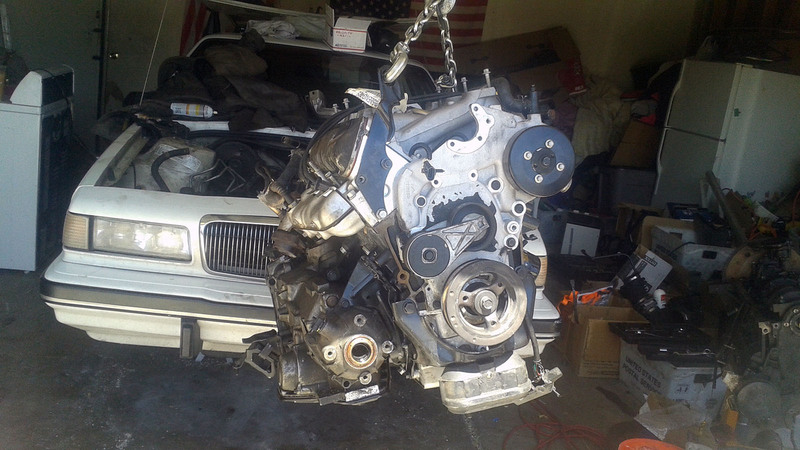 Not every engine swap has the same goals. 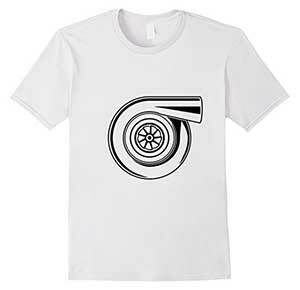 It’s ignorant to assume that only a LS or 2JZ has to be the one and only formula. Affordable ,available and reliable have be be in the equation some place. Dan, enjoy your 15 minutes. All of that on a budget that would have been the same as a stock replacement engine. It’s not fast. I will be the first to admit that. It is fastER than stock, which was one of the goals. I never called it a sleeper. If it is, it’s still napping. I take umbrage to your reasoning. 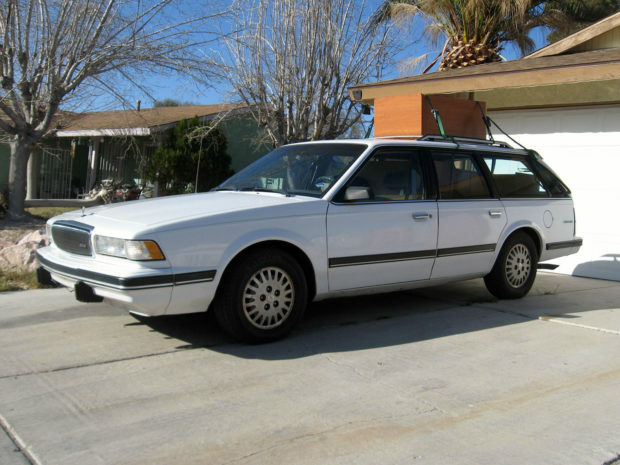 What, because it is a Buick Century, I shouldn’t have bothered? I should have done some other tried-and-true swap instead, I guess? I did it BECAUSE no one else had done an LX9 swap in an A-body. I learned a lot about my car, and accomplished all my goals. Haters, as always, will hate, it seems. Sorry I fell asleep in the middle of your reply. No need to be rude, ScLeCo. If I can ask if you went through all this why not use a 3.9 instead of 3.5? 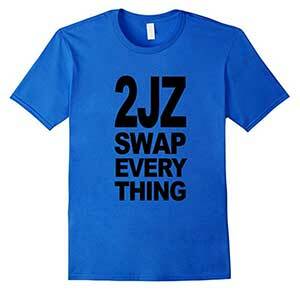 Awesome swap. It was easy, basically. This ended up being babby’s first engine swap on the difficulty scale. The 3.9L is a new design unrelated to the older V6s, with a new block and heads. It also has variable valve timing and a variable length runners in the intake manifold. Those things would have made this swap far more complicated than I was willing to tackle (entire donor harness and PCM would have to be used, for starters). The LX9 is essentially a larger bore LA1 3400, which is very closely related to my original 3.1L, while the newer 3.5L is a destroked 3.9. Stock mounts, stock transmission, stock accessories, etc., were able to be used on the new engine. I could have also used the stock injectors and ECM, but without the ability to tune it (’96 is “untuneable”), it probably wouldn’t have run very well.